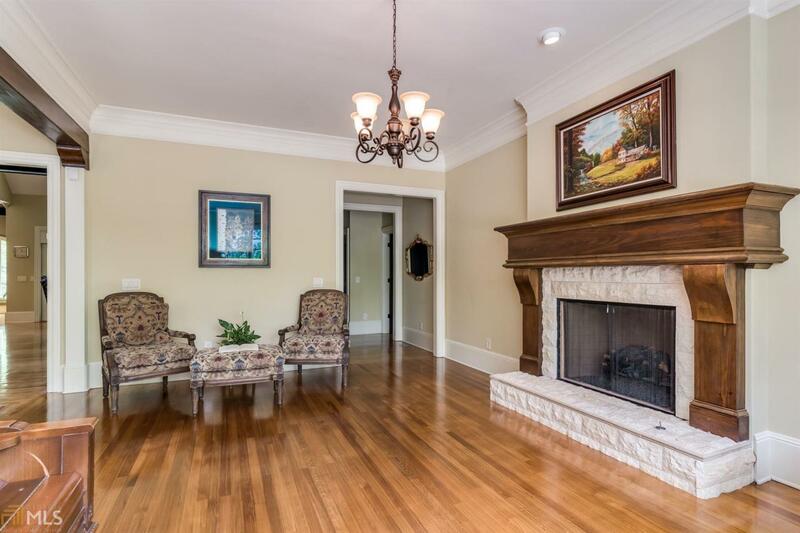 Elegant custom built home situated on a large lot. Master on Main PLUS another 2 Lg bedrooms on main w/ ensuite bath. PLUS Lg bedroom in basement w/ family room, fireplace & rear driveway w/ parking creates a certain uniqueness for any buyer in need of a lot of space due to a large family or a family w/ multi-generations looking to live under the same roof. 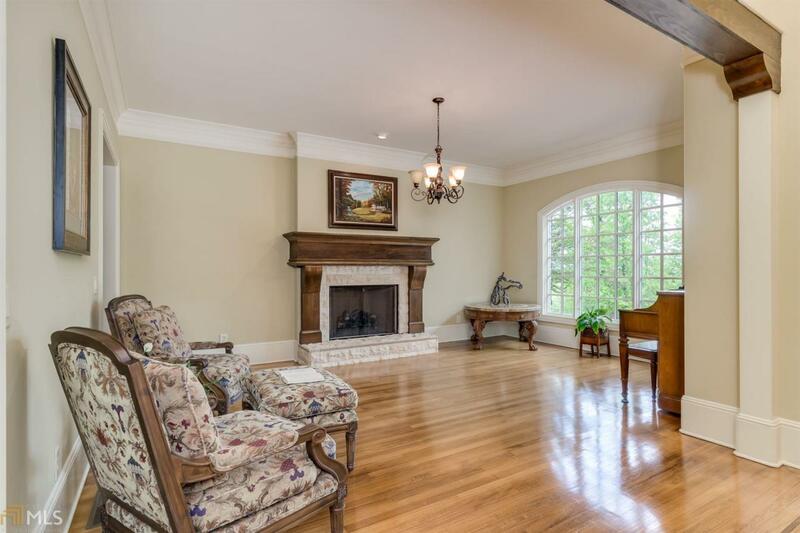 Large open kitchen w/ SS appliances & 42" custom cabinets & granite countertops, large bay windows, 3 gas log fireplaces, fully finished basement w/ travertine & walnut floors, huge game room, & in-law suite.